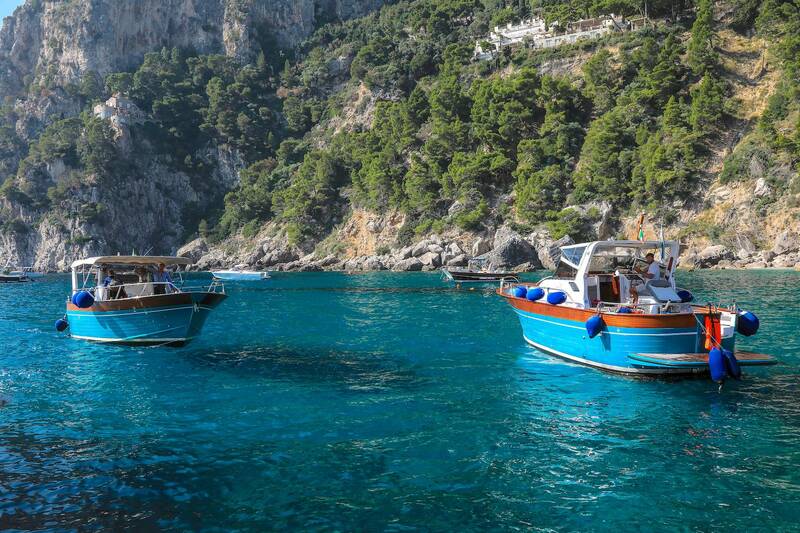 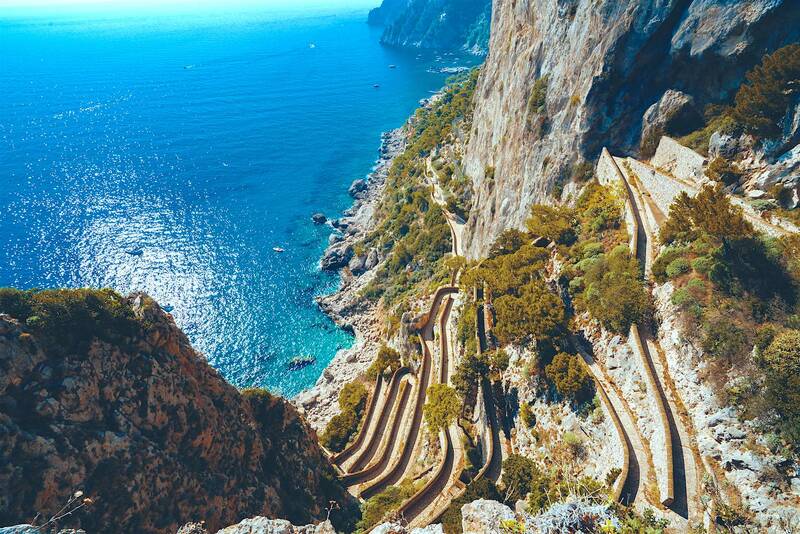 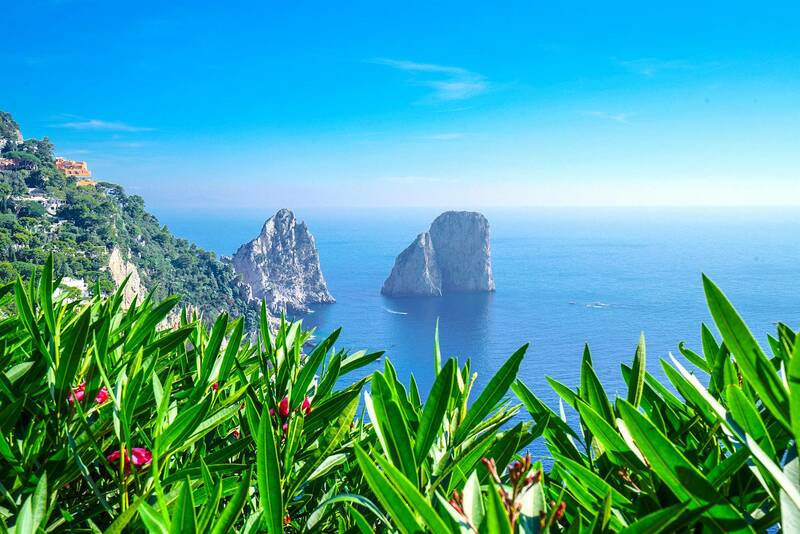 Few places in the world have a fantasy of myth and nature as Capri. 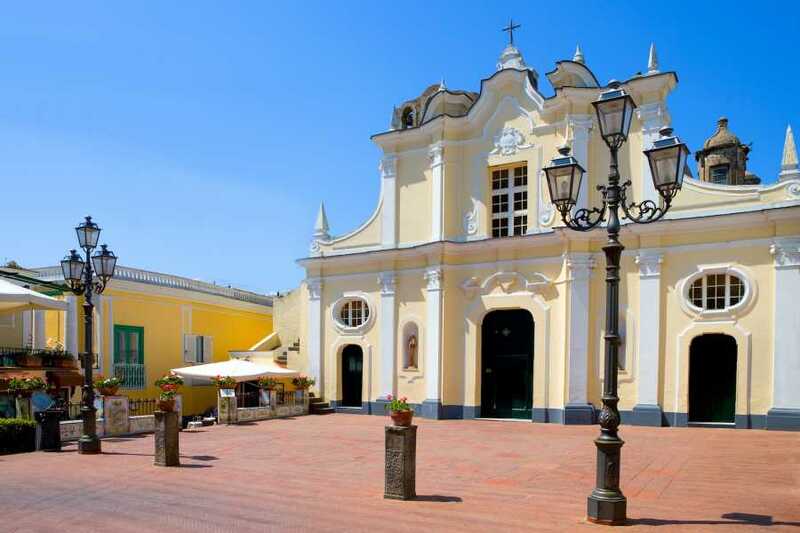 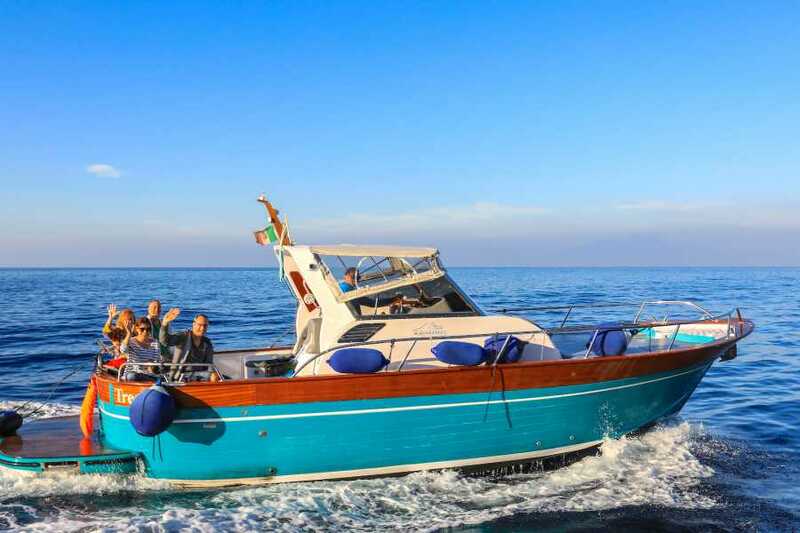 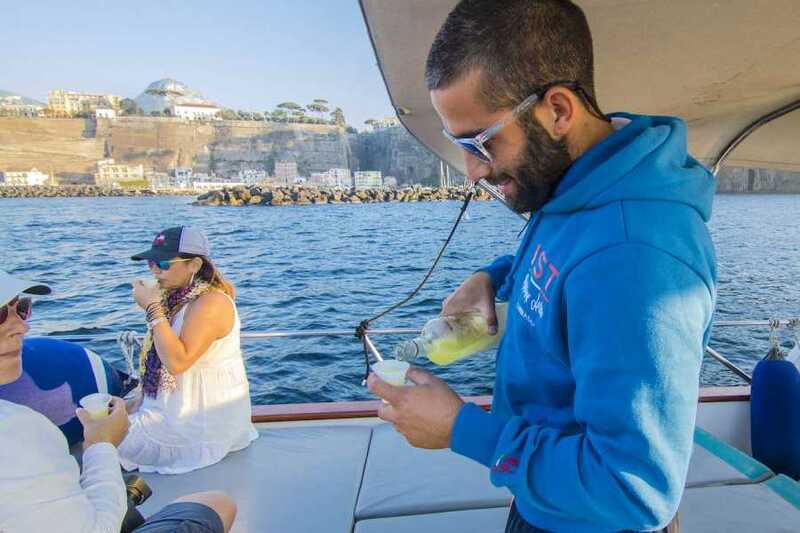 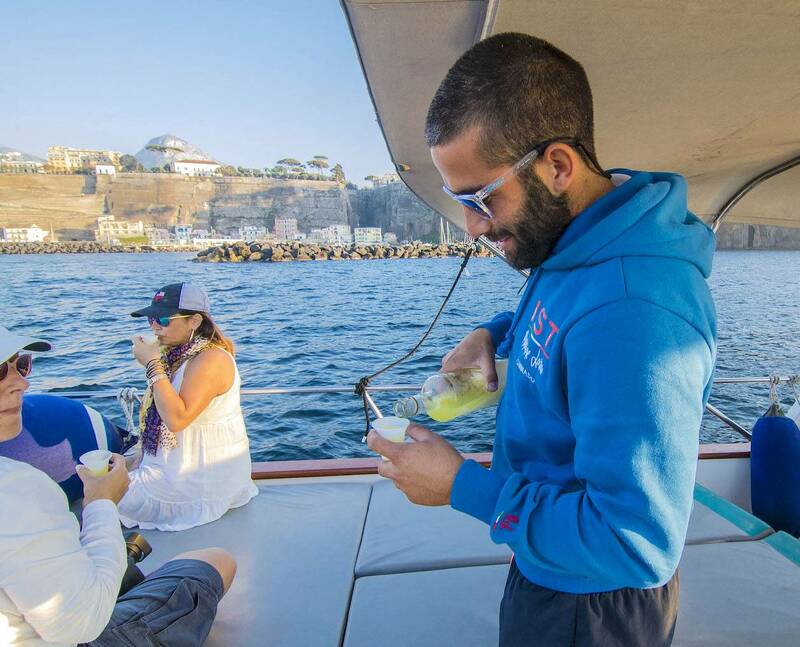 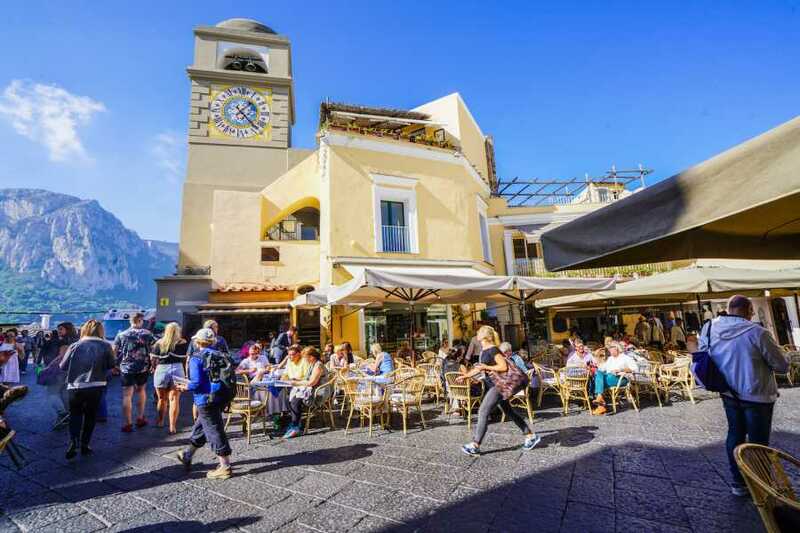 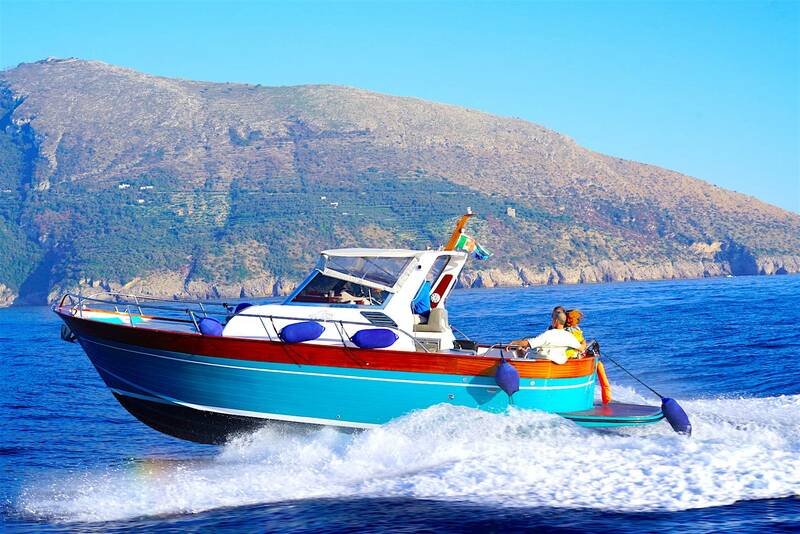 A pleasant boat trip along the coast of Sorrento will take you to the island; Port of Marina Grande with a stop of 3 hours to explore the island of Capri. 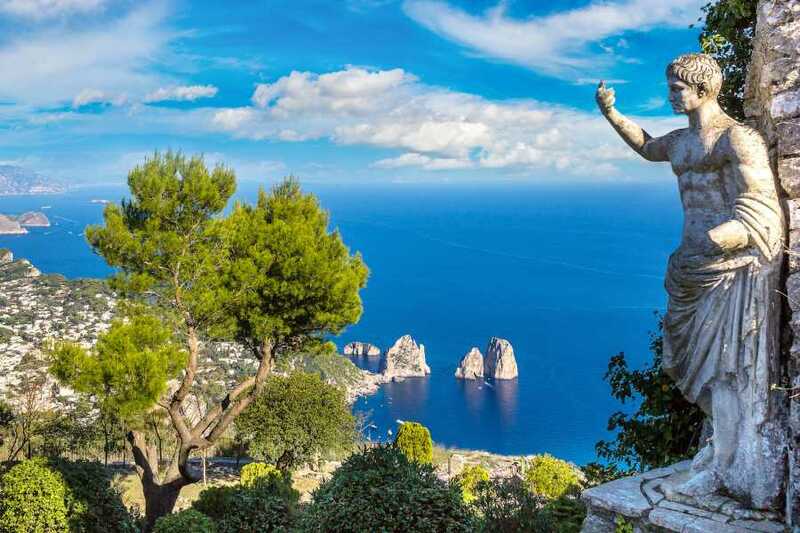 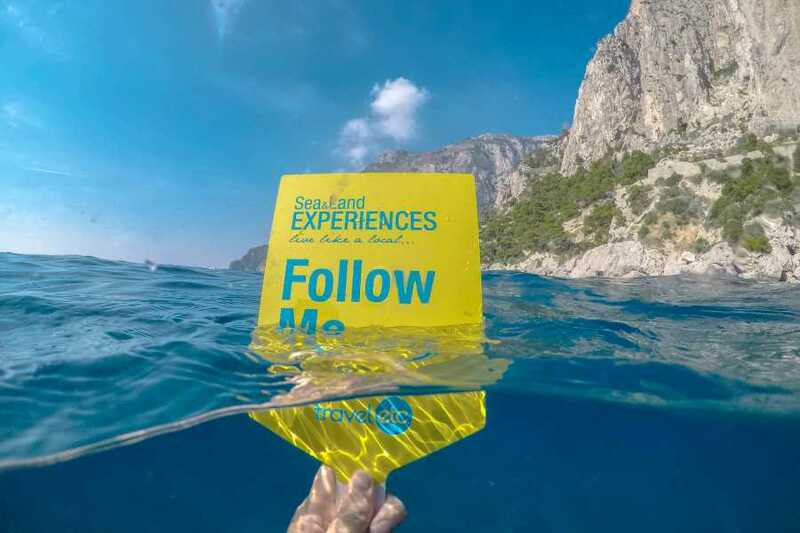 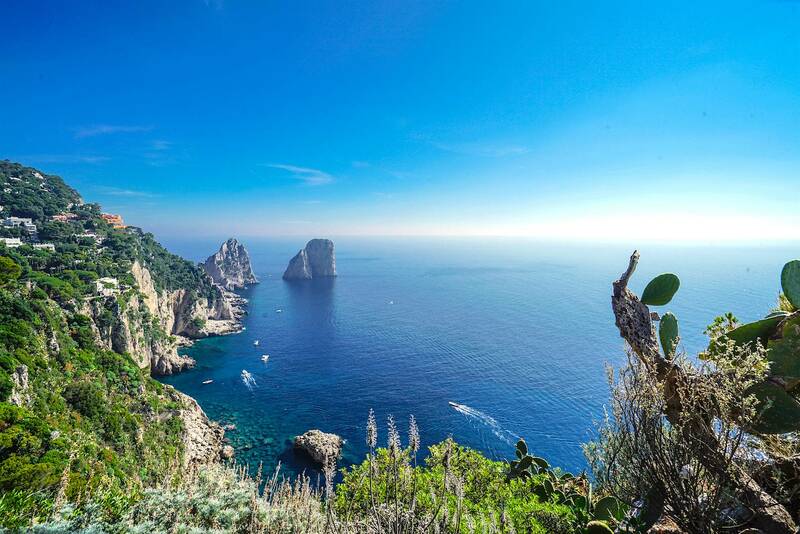 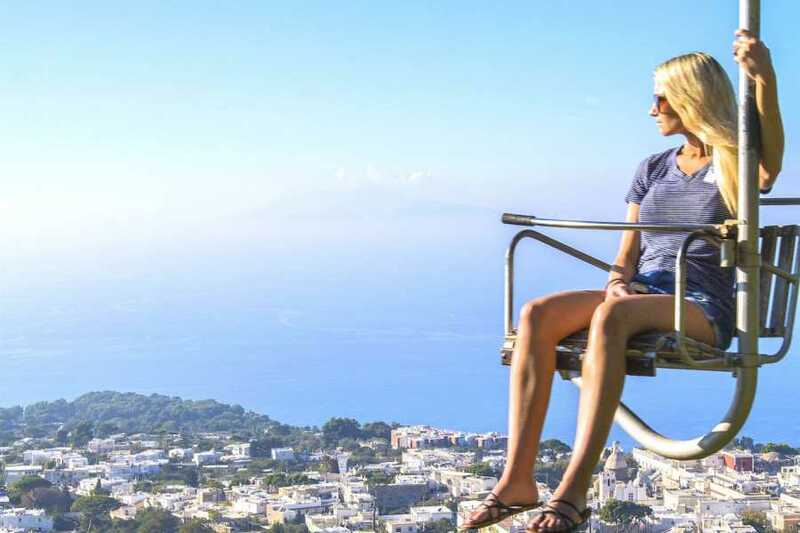 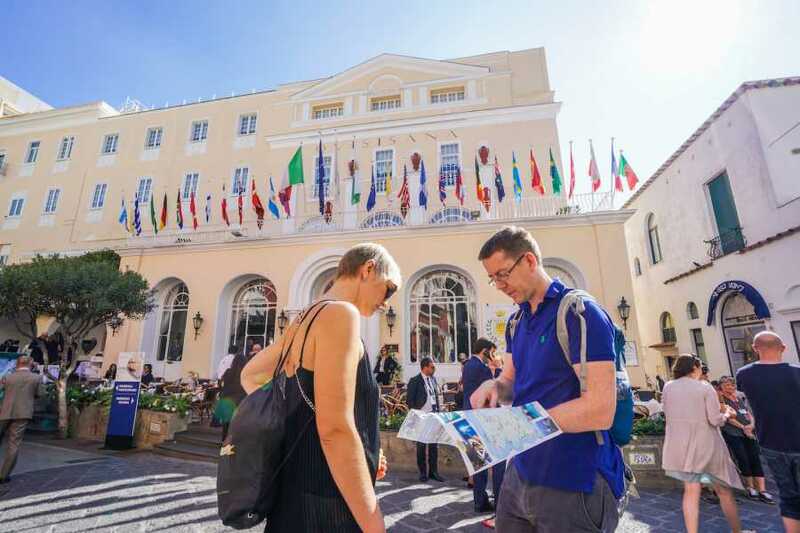 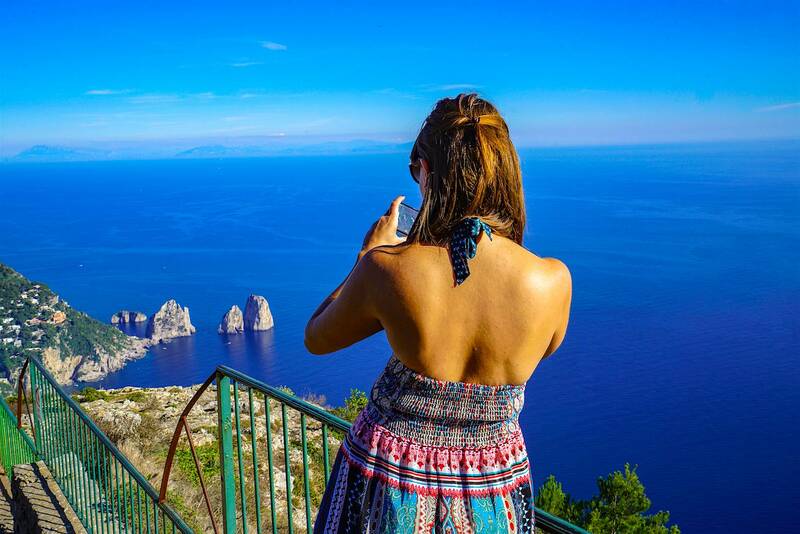 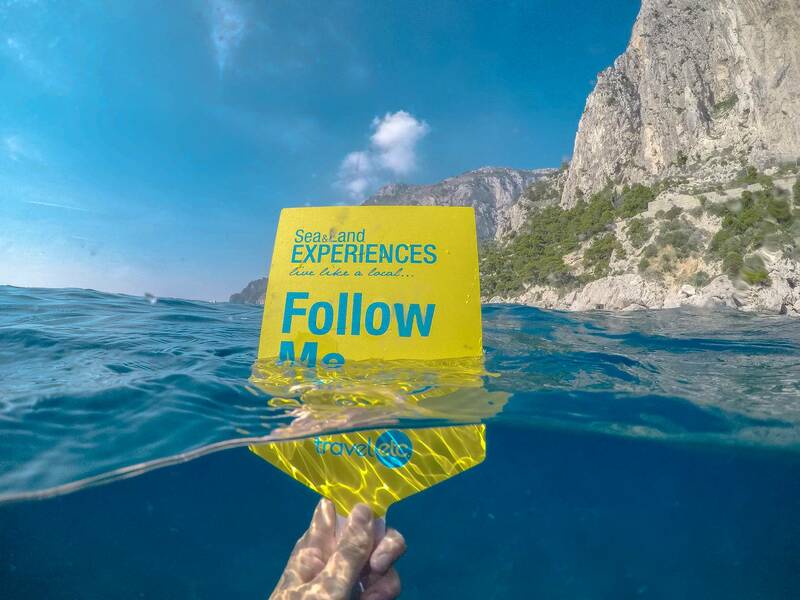 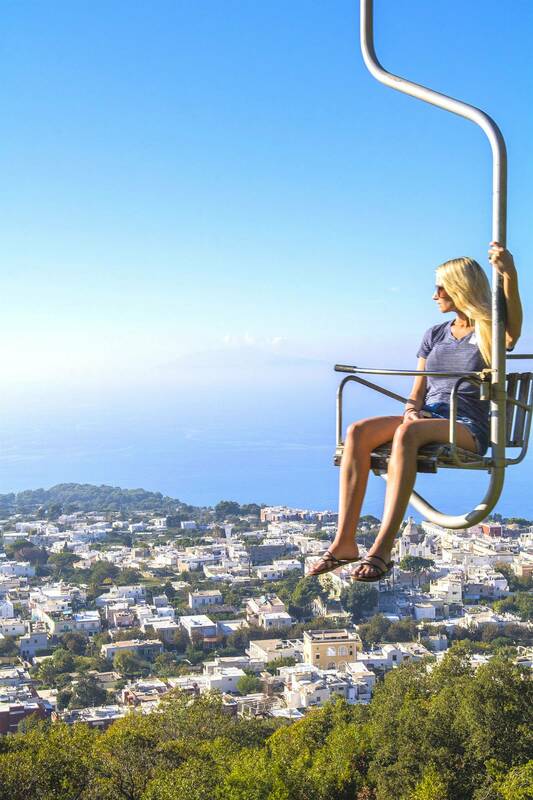 Here you can freely explore and discover Capri, walking aimlessly in the alleys of the center, reliving ancient times among the archaeological finds of Villa Jovis and a hike to Monte Solaro. 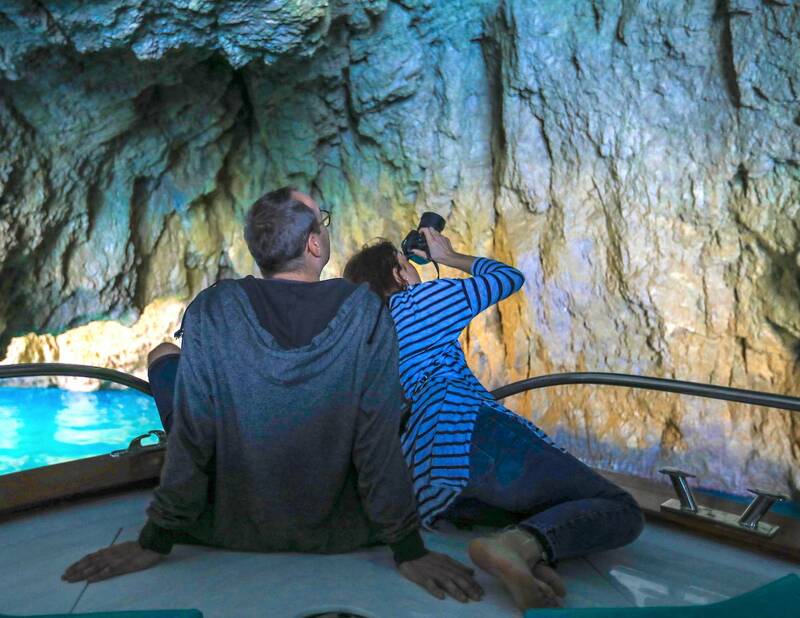 And then the wonderful view by boat around the island, after the Salto di Tiberio you see the Faraglioni: it is said that all couples exchanging a kiss under the arch will stay together forever! Numerous fascinating caves, including the Green Grotto, named for the emerald water reflections. Among other destinations recommended are the Punta Carena Lighthouse, the second largest in Italy and the Natural Arch. Planned, several stops for swimming. Back to Sorrento in the late afternoon.